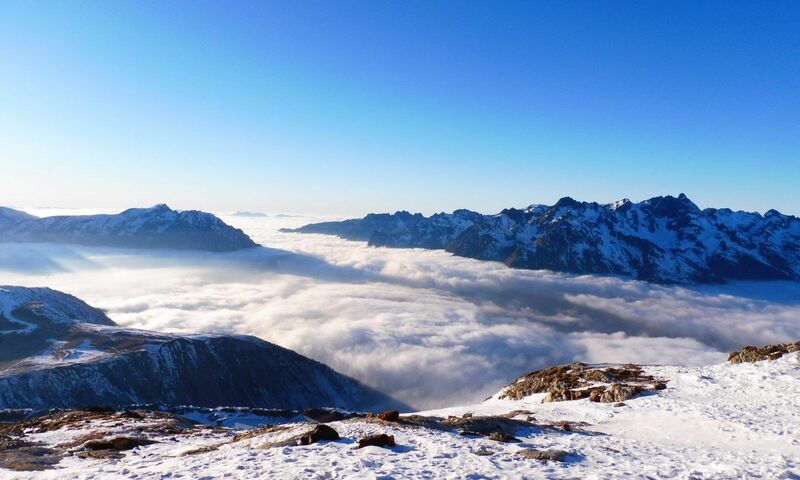 The 3-room apartment is located in the center of the charming car-free resort Oz en Oisans and is fully decorated in the traditional Alpine atmosphere. 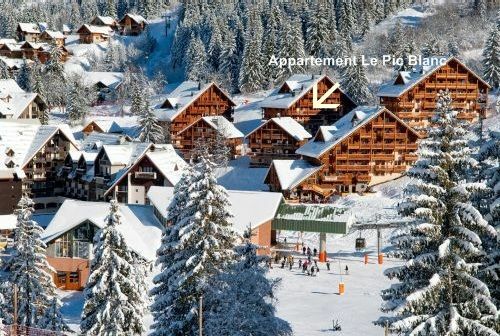 Our apartment is located at an altitude of 1350 meters and only 100 meters from the 2 cable lifts that offers direct access to the 250 kilometers of ski runs of the Alpe d’Huez ski area. You can ski in and ski out. You also have free access to the heated indoor pool with sauna, hammam and gym.